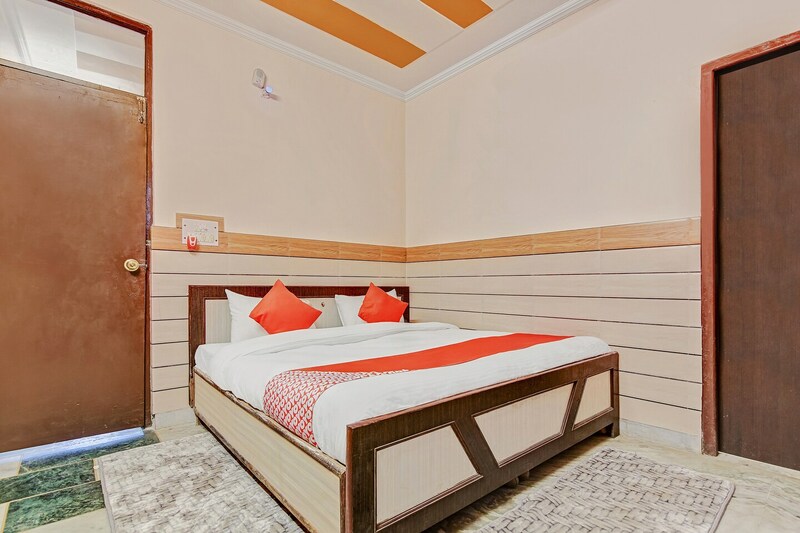 Park View Guest House is located in Ghazipur. The property is very close to Anand Vihar bus Terminal and Anand Vihar Bus Station. Mumtaz Mahal, Khas Mahal, Sikandar Lodi Tomb, Humayun's Tomb, India Gate, Ugrasen ki Baoli and Rajghat are few miles away from the property. A beautiful and well-maintained property, Park View Guest House welcomes you with its simple and well-maintained bedrooms. While the decor is simple, there is no compromise on amenities for the guest. There is a spacious balcony where you can enjoy your morning tea. The bathrooms are neat and modern offering all basic amenities. All the rooms at the guest house are well-equipped with amenities like TV, air conditioner, mini fridge, wardrobe and 24*7 power backup.